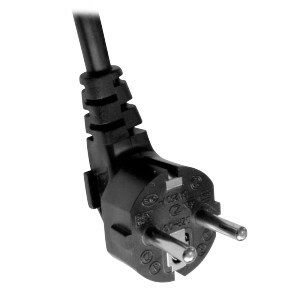 These high quality 3-pin 'Cloverleaf' mains power cords are suitable for a wide variety of external computer power supply blocks such as those supplied with laptops, Intel NUC computers etc. 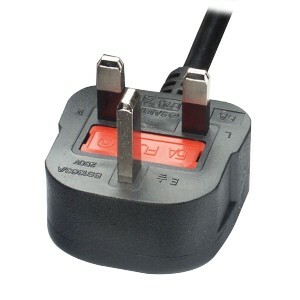 If you're trying to get a PC to work, the first question you need to ask is, "Is it plugged in?". These top-quality power cords will help you get past that first hurdle! 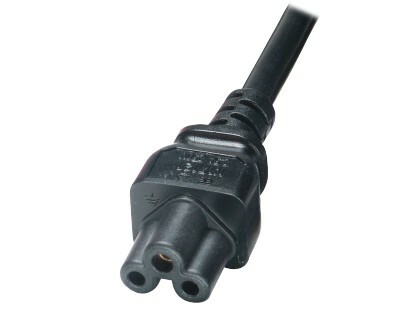 One end of the cable has a "Type C5" connector, which looks like a clover leaf and is often found on external "power bricks" such as those used with laptops and small form factor PCs. At the other end of the cable, a choice of either a UK or EURO plug.